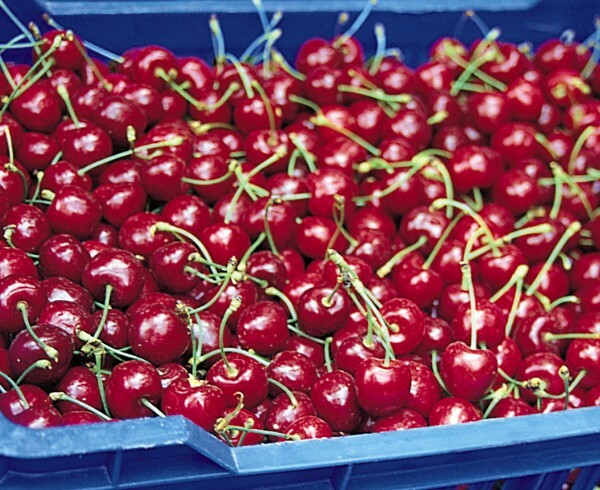 Turkey's cherry production is expected to continue on its path of steady growth in marketing year 2018/19, as new investment continues to stimulate demand for the fruit in export markets. According to a US Department of Agriculture (USDA) GAIN report, compiled by agricultural specialist Kubilay Karabina, Turkey's cherry production is forecast to climb in 2018/19 to 590,000 tonnes, up from 520,000 tonnes the previous year. spring compared to previous years meaning there has been almost no frost damage. Turkey is one of the largest exporters of cherries globally, representing about 15 per cent of worldwide exports, and the country is forecast to ship 77,000 tonnes in 2018/19. In 2017, Turkey exported some 60,000 tonnes of the fruit, Germany the leading importer with 22,964 tonnes at a value of US$84.2m. 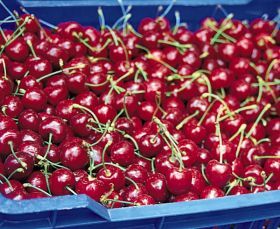 Other leading Turkish cherry importers were Russia with 14,416 tonnes, Iraq with 9,479 tonnes, and the Netherlands with 2,558 tonnes. For peaches and nectarines, commercial production is expected to rise from 505,000 tonnes in 2017 to 600,000 tonnes, of which peaches make up 530,000 tonnes and nectarines 70,000 tonnes. Exports are predicted to climb to 90,000 tonnes, according to the USDA, from just over 88,000 tonnes in 2017. Russia is the leading market for Turkey's peaches and nectarines by some distance, taking on 55,907 tonnes in 2017, Global Trade Atlas data showed.